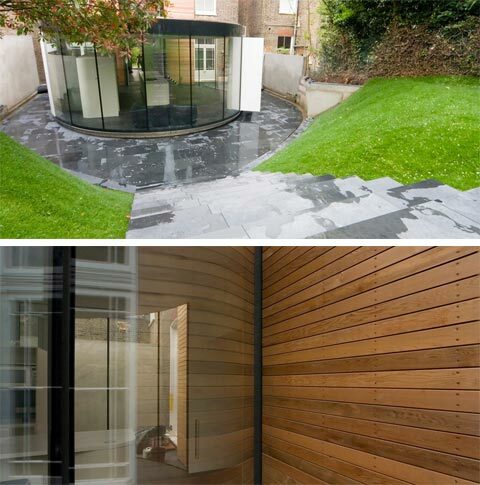 This unique home extension design is something we dont see everyday. 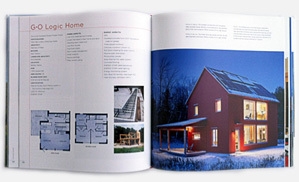 An addition is usually a room or a set of rooms built to offer an extra living space. 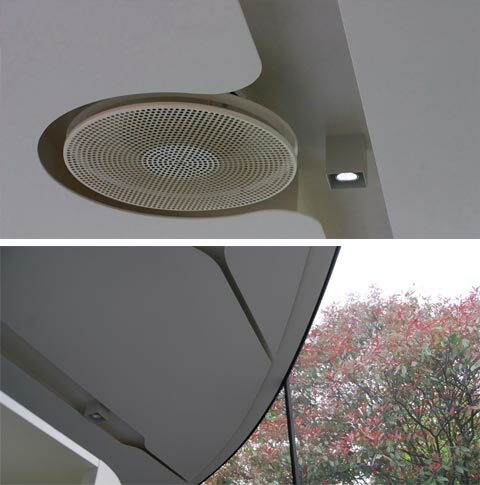 When we think about a room, or any living space for that matter, we usually think ‘box’ – a basic concept which makes this project quite unusual, considering the architects decided on an oval-shaped pavilion. 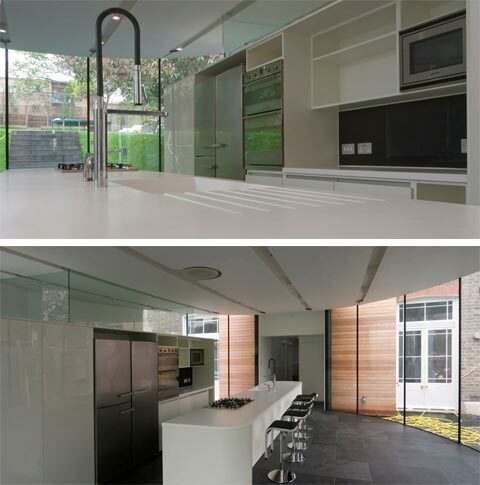 This modern addition serves as a bright kitchen/dining room, plus a utility room, with garden views. 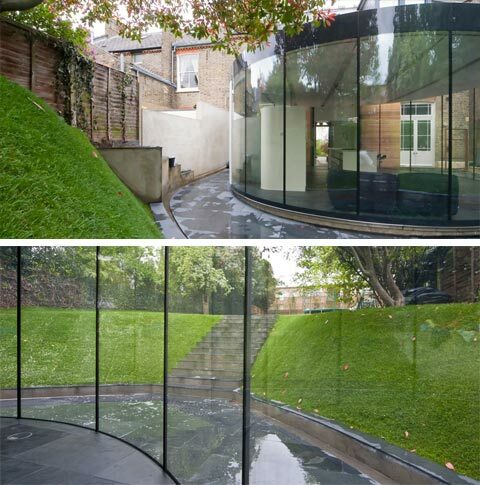 It’s located at the back of the house, featuring oval glass walls all around, and two large pivoting doors which open out to a slate covered terrace. 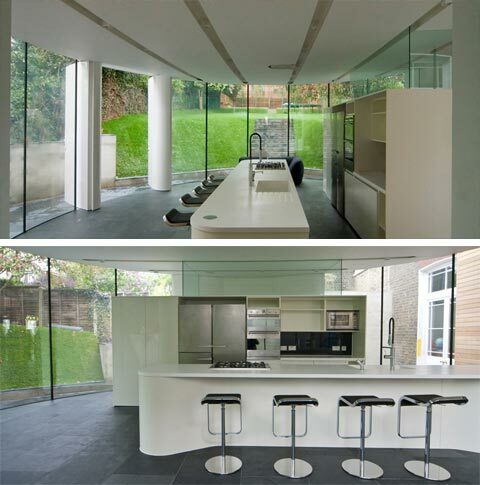 Located in Muswell Hill, a suburb of north London, this extension does not follow the brief of a classic English home. Built as a free-standing pavilion, the structure is supported by concealed columns; an oval ring beam is supported by four slender columns, two of which are the pivoting bearings for the doors to the garden.